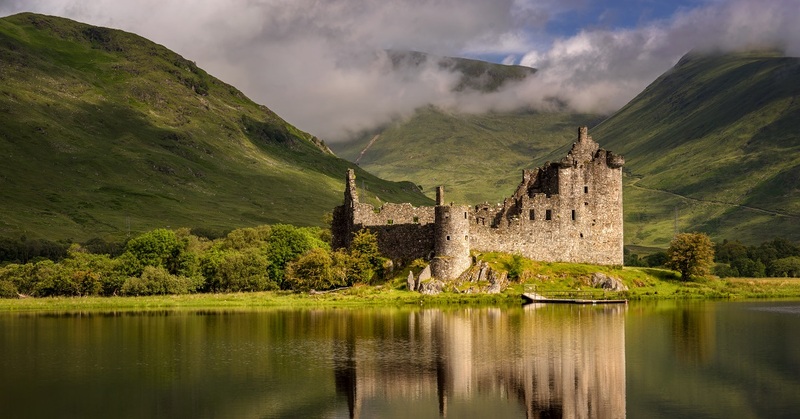 With wild, rugged landscapes, dramatic backdrops of rocky mountains and mysterious, enchanting lochs, Scotland is the perfect location for the adventurous ABI fan. 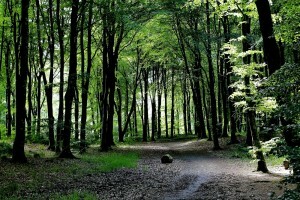 But it’s not all extreme sports and wilderness! Scotland offers relaxing walks on quiet beaches, cosy cafes and an abundance of history and culture. Edinburgh is an obvious choice for culture. 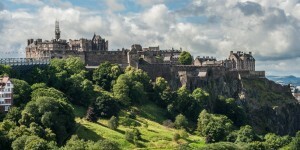 It has a rich history waiting to be uncovered and is home to numerous festivals – including the world famous Edinburgh Fringe. St. Andrews, Inverness, Ayr and Kilmarnock all offer unique histories and independent places to eat and drink. 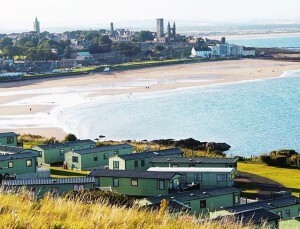 Having your ABI near a lovely Scottish town means you can learn more about the local area each time you stay. 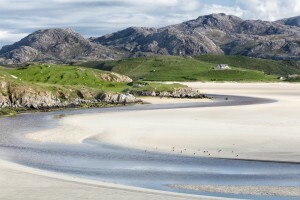 The West coast of Scotland is home to some of the most stunning beaches in the UK. 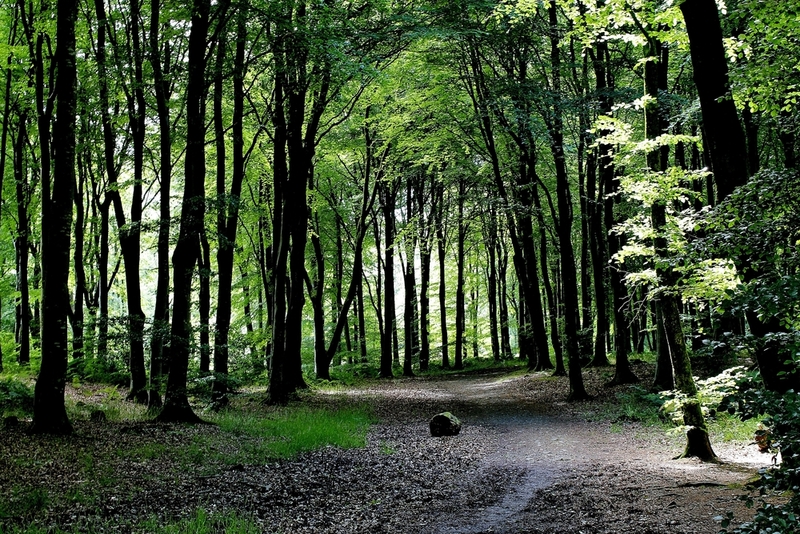 If you enjoy a quiet coastal stroll, then you will have plenty of choice! Some of the islands off the West coast are close enough for a day trip, so that you can return to a comfy night’s sleep in your home-from-home. 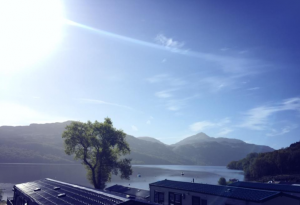 Loch Lomond, Loch Awe, Loch Katrine and, of course, Loch Ness. Nothing is better than returning to the comfort of your ABI after a busy day out in the fresh air. 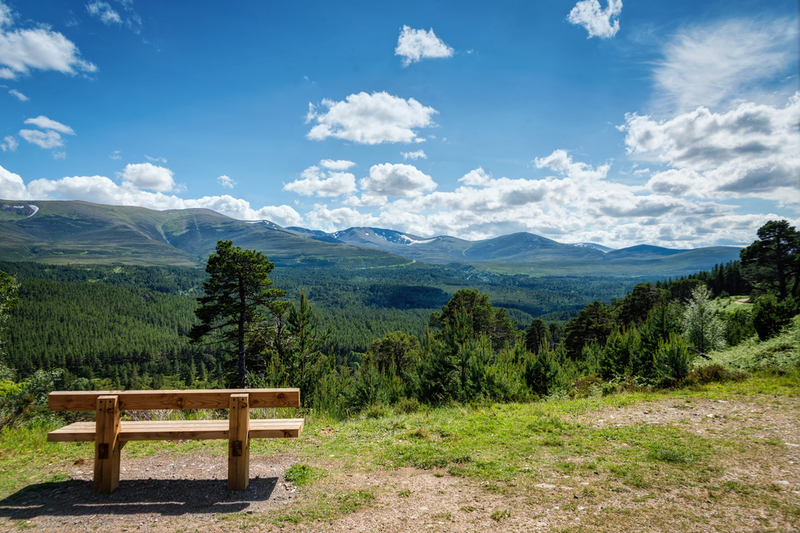 The Cairngorms National Park is world-renowned for mountaineering and extreme sports, but is also a stunning location for a relaxing picnic. After being on your feet all day, you can come home to a warm shower, put on your favourite music and tuck in to a delicious meal. 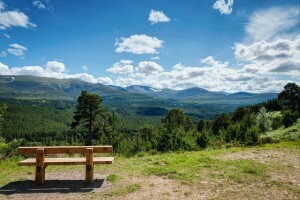 Scotland has numerous natural areas to explore, such as the Queen Elizabeth Forest Park, Clyde Muirshiel Regional Park and Galloway Forest Park. Whether you’re looking to rent or buy an ABI, we think you’ll agree that Scotland has a lot to offer. 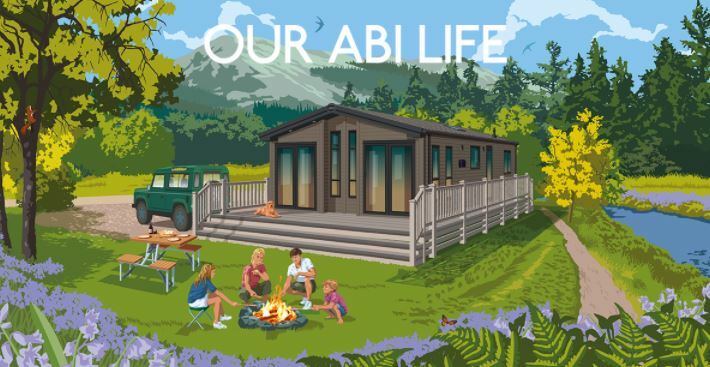 Click here to discover which park you’d like to enjoy your ABI life at.